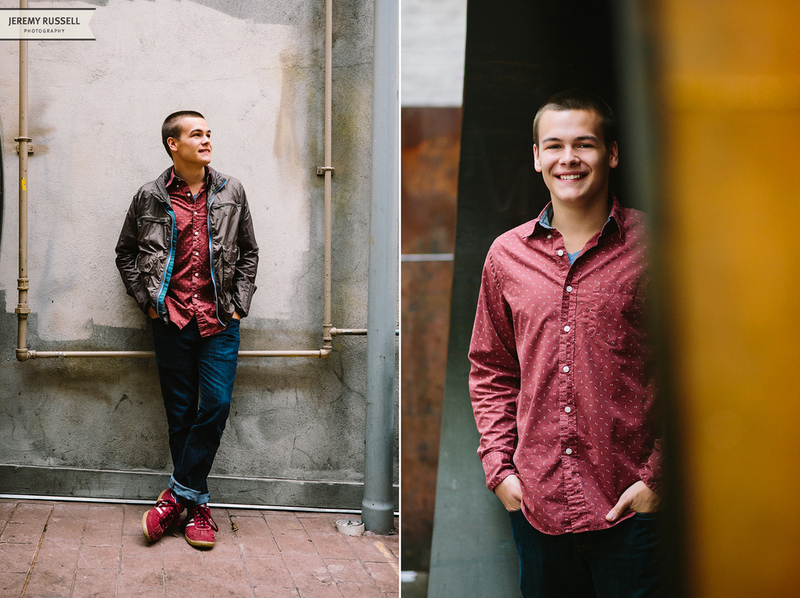 I'll just go ahead and copy and paste from my last senior portrait session blog post: "I don't typically shoot senior portraits but I do when the Brady family asks me to." Wishing you the best Sawyer. Thanks for wandering around Asheville with me.